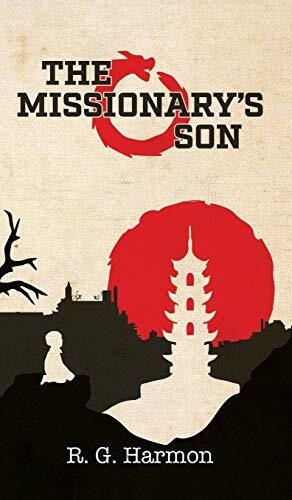 Synopsis: Bill is a young English boy living with his missionary family in Shanghai during the 1930s. He and his sisters live a safe and carefree life, but as the presence of Japanese soldiers rises, it becomes increasingly clear that their safety is endangered. When the family's attempt to flee goes awry, Bill must fight to keep himself alive. With the help of some special friends and a great deal of hope, Bill traverses the dangerous war zone in the struggle to be reunited with his family. This exotic tale of travel and adventure, strength and bravery, will have you feeling the heat and smelling the aromas of the streets of Shanghai. A truly touching story that you won't be able to put down. About the Author&colon; Rod was born in Geelong, Australia in 1958, the youngest of five children. After a seven year stint in the Australian Army as an Officer in the Royal Australian Engineers including two years with Commandos, he entered private enterprise. After his two children left home he and his wife realised a lifelong dream and undertook a lifestyle and career change. Now living in country Victoria, Rod has begun to write and establish himself as an author.